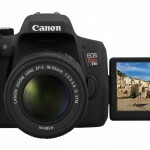 The Canon EOS Rebel T6i is the latest version of the Rebel family of cameras and represents a new split in the family with Canon now offering an “s” version in the Rebel T6s as well. 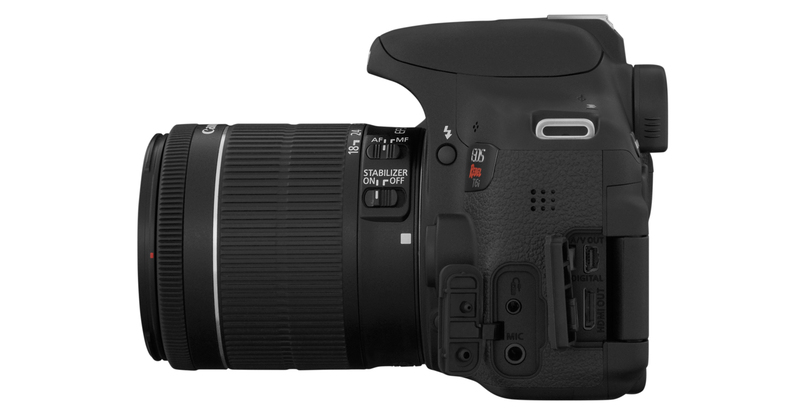 The “T_i” cameras have been very popular with amateur photographers while still offering a number of features found on upper level bodies such as mirror lock up. 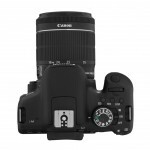 This is a great camera for a photographer just starting out or even for a pro to use as a backup body. 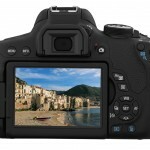 The camera is on the smaller side with a very thin grip. Too thin for some users, while others find it to be adequate. I strongly recommend holding one to determine if the grip is good for you or not. I don’t love it but I don’t hate it, however, I have smaller hands. 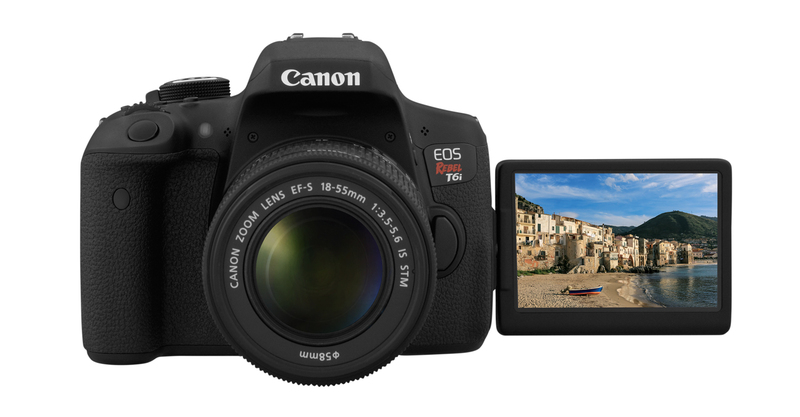 The Canon EOS Rebel T6i inherits the autofocus system from the 70D when using the viewfinder for framing your images. 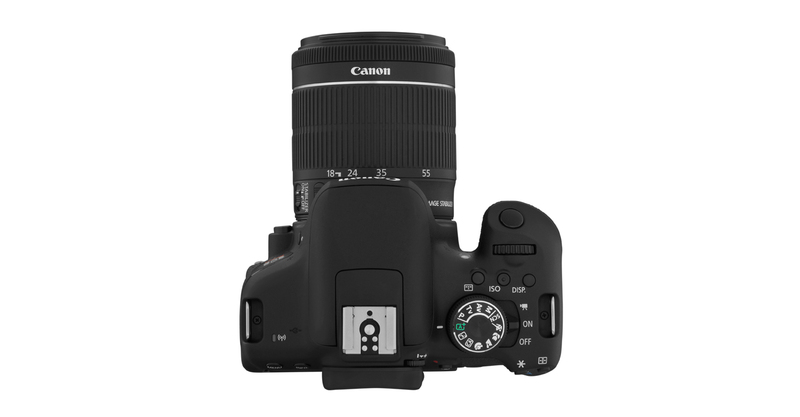 However, Canon did not incorporate the dual pixel technology in the sensor like the 70D, so it will not focus as fast or smoothly as the 70D when using the LCD for composing your images. The Canon Rebel T6i is a great update to the Rebel lineup. 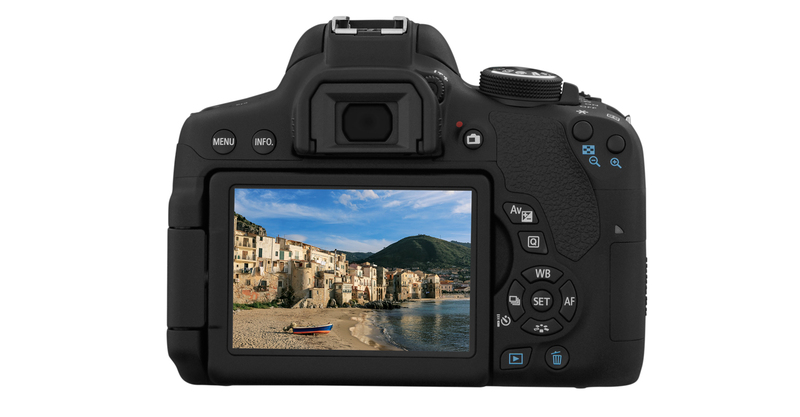 It is reasonably small (although larger than the mirrorless bodies) and offers reasonable performance and bang for your buck. 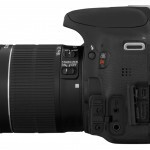 I personally prefer the slightly larger bodies such as the Canon EOS 70D and EOS 6D, but I am considering a Rebel T6i as a backup body and lightweight travel option, especially with the new 70-300mm II lens that was recently announced for wildlife.